Taylor Adams became interested in filmmaking at a young age after discovering and falling in love with youtube sketches and short films. After begging his parent for a video camera he began to create his own sketches, writing and staring in a variety of videos throughout his early adolescence. With his mind set on one day becoming a film director, it wasn’t until high school that Taylor switched his gears towards acting, after playing a chorus member in a production of ‘It’s a Wonderful Life’. Taylor would go on to play in an assortment of theatre productions in his hometown of Kingston, Ontario, including the Scarecrow in ‘The Wizard of Oz’, and George Gibbs in ‘Our Town’. 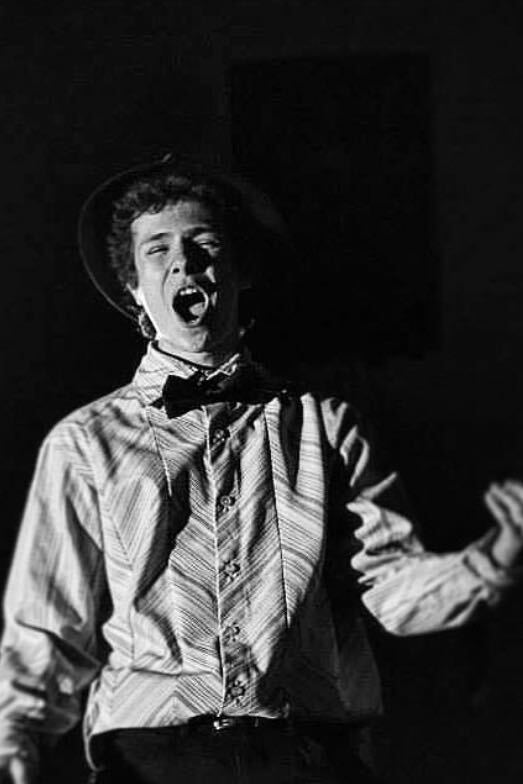 On top of his theatrical endeavors, Taylor also competed in Improv throughout his high school career and is self-taught in five or six different instruments. Taylor has produced films for and participated in the Kingston International Film Festival in 2015 and 2016. In 2015 Taylor took his talents to the television with a primary role in Nickelodeon’s ‘The Other Kingdom’. After moving to Toronto to pursue acting Taylor began training Improv at the Bad Dog Comedy Theatre, and dipped his toes once again into the filmmaking world, helping to produce and star in a series of online videos. Taylor is looking forward to further develop his talents and gain experience in the world of performance.